Avalanche Level 1 provides students with a solid foundation of skills that will allow them to become safer travelers in the back country. This course is unique in that the class size is capped at 6 students, which will allow you to get more one on one attention and learn the skills you need to make better decisions in the mountains. This program is 24 hours long with 60% of our time being spent in the field and 40% in the classroom. This course will cover curriculum that meets the guidelines of the American Avalanche Association. All SIET avalanche courses are taught by a AMGA Certified Ski Mountaineering Guides who have extensive experience and have taught dozens of avalanche courses. Access local avalanche bulletin and learn to understand & apply the information to travel in the mountains. Describe where and why avalanches occur. Key components for formation. Human Factors: Identify & apply simple decision tools to prepare for traveling in avalanche terrain. Apply risk management tools: safety equipment, trailhead checks, and communication. 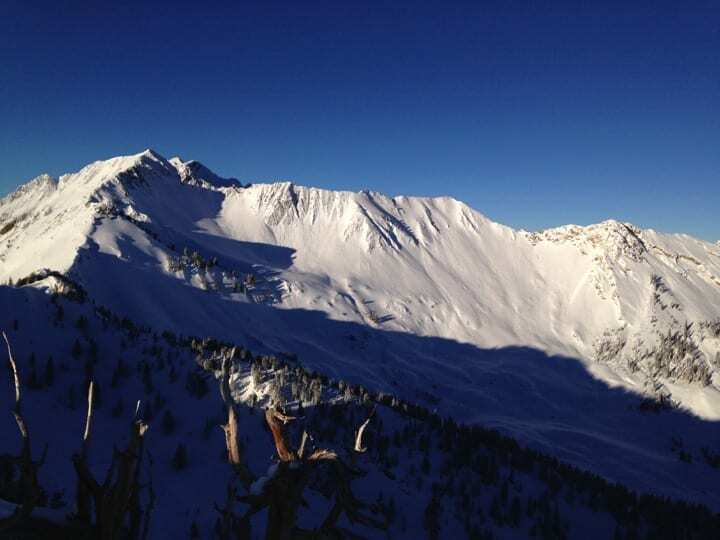 Make key observations for snowpack and weather. 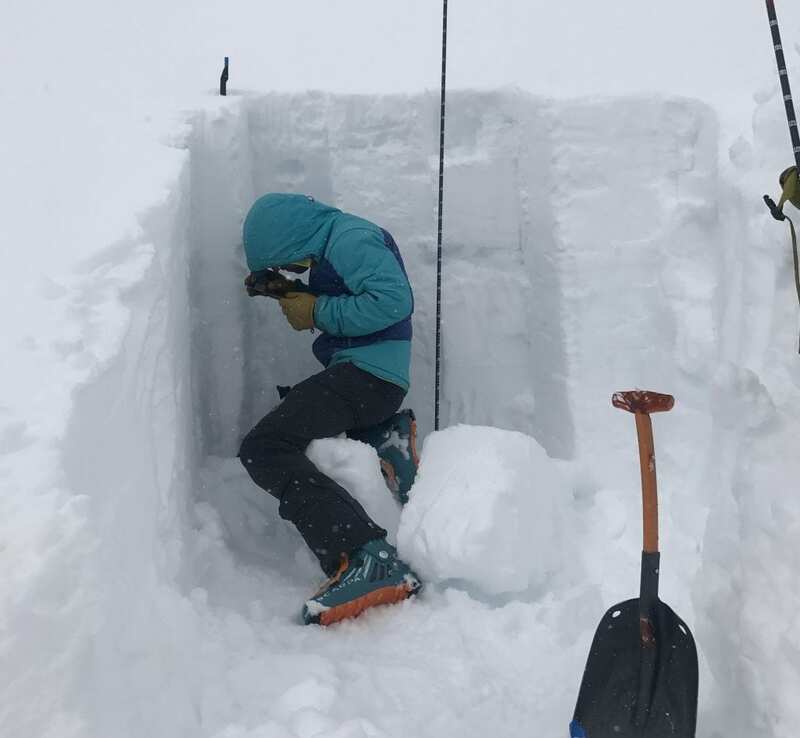 Practice snowpack tests appropriate for the current avalanche problems. Identify avalanche terrain in the field.